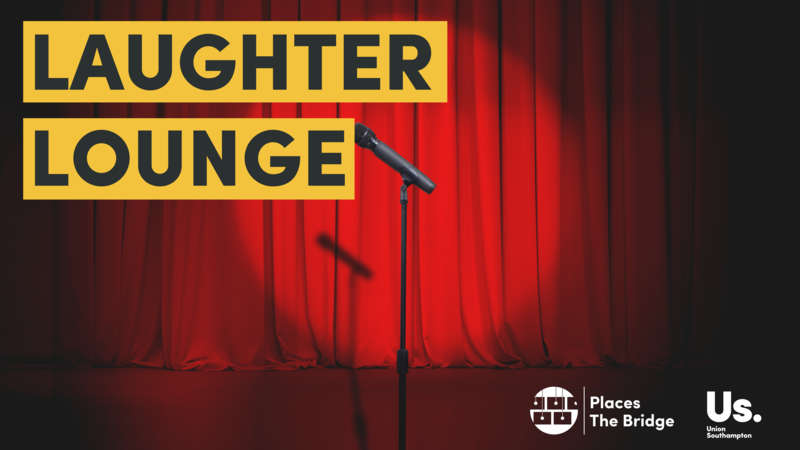 After all those bad cracker jokes during holidays, we all need a good reason to laugh and what better than with professional comedy courtesy of Laughter Lounge. 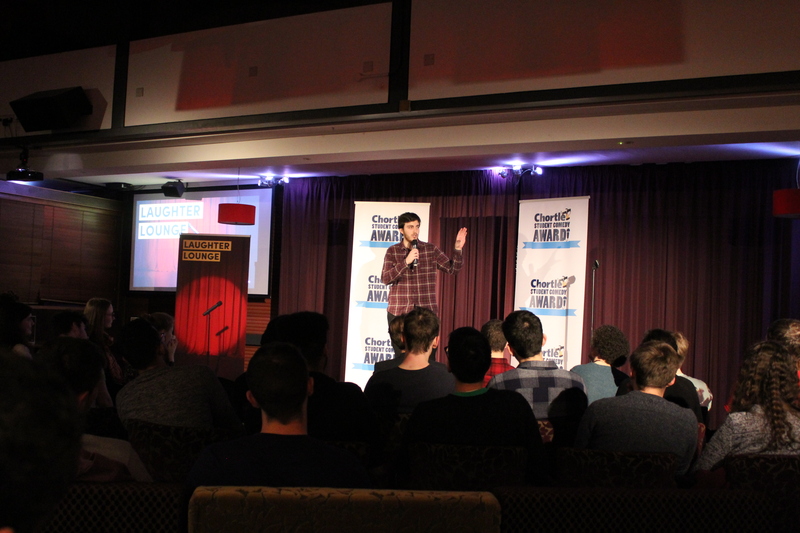 Off The Kerb Productions & Comedy Central UK are back to serve up some of the best comedians on the circuit, as seen on BBC’s Live At The Apollo and Edinburgh Comedy Festival. 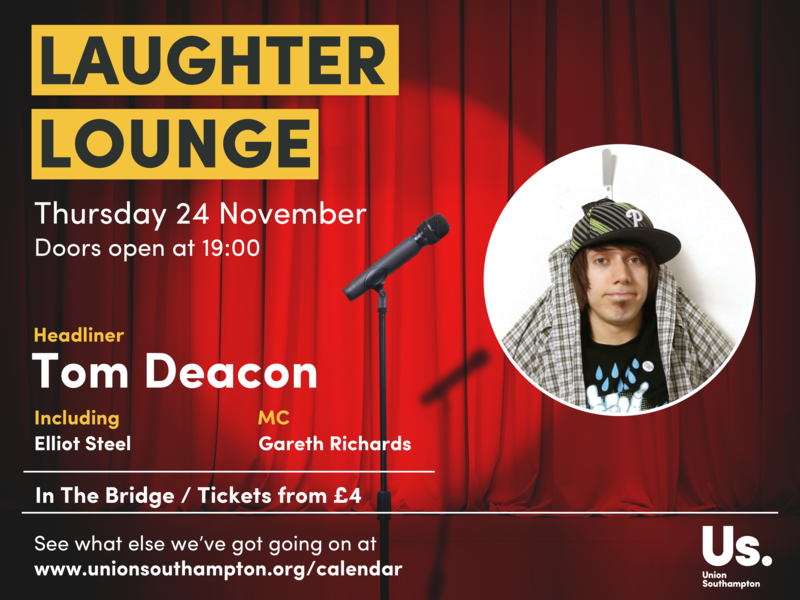 Our fortnightly Laughter Lounge show welcomes Tom Deacon, Elliot Steel and Gareth Richards to tonight’s line-up. You may recognise Tom from Tuesday’s Christmas Light Switch-On, where he was joined by his Capital FM co-presenter Emma Real-Davies to turn on the lights across the Union and Highfield campus. 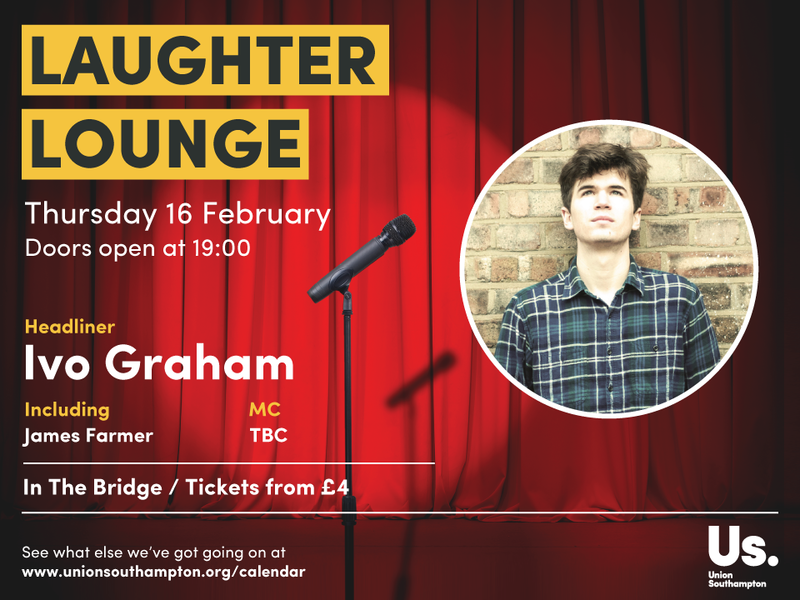 The former BBC Radio 1 presenter and Southampton-born comedian started touring as a comedian in 2009 after winning the Chortle Student Comedian of the Year in 2008. Last Sunday, our Union appeared on ITV’s comedy sketch show Off Their Rockers. 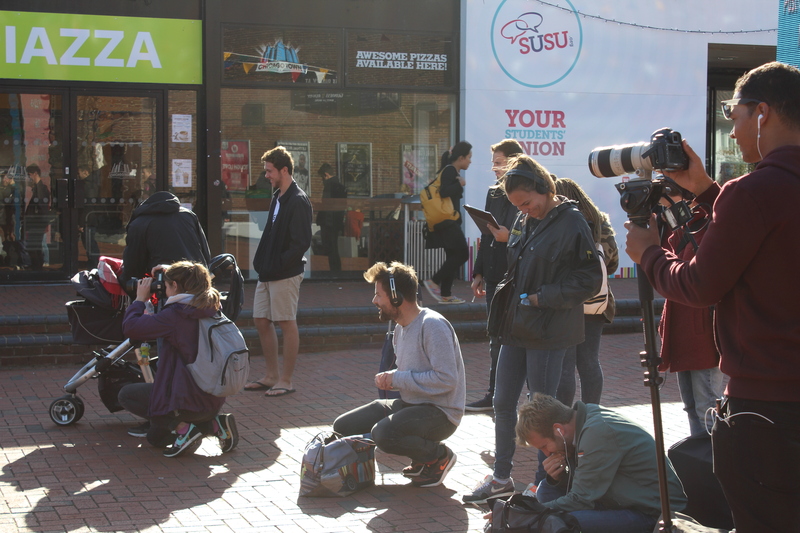 Filming for the secret camera prank programme started in 2015, with camera crews visiting our Union during Freshers’ week in October last year. 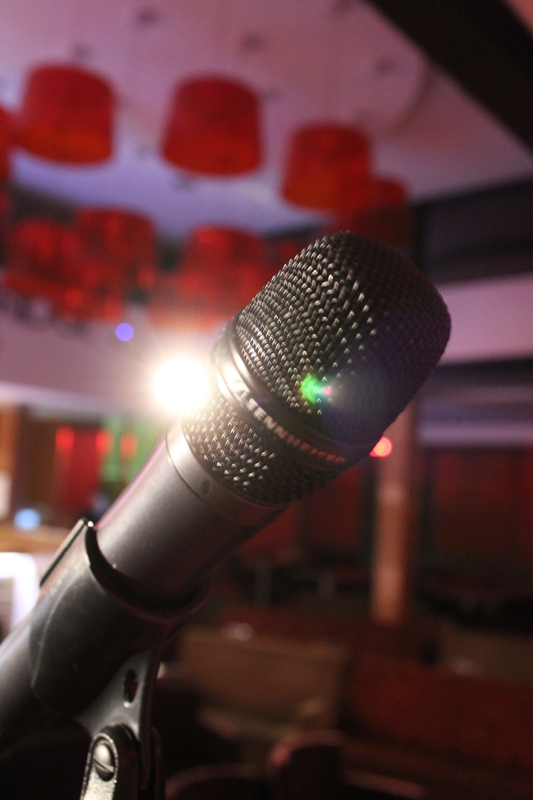 The show’s characters targets unsuspecting members of the public using hidden cameras to film their reactions. The programme, which aired on Sunday 20 November at 18:30 on ITV is available via catch up on the ITV Hub. (Don’t forget that you now need a TV licence to access the show). 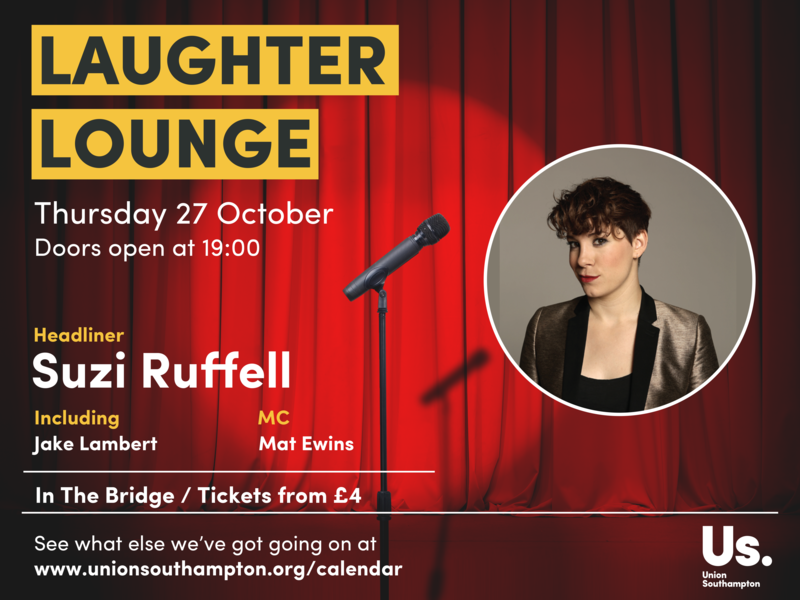 We are delighted to confirm that Suzi Ruffell, Jake Lambert and Matt Ewins are on the bill for our next show on Thursday 27 October from 19:00 (Doors) at The Bridge. 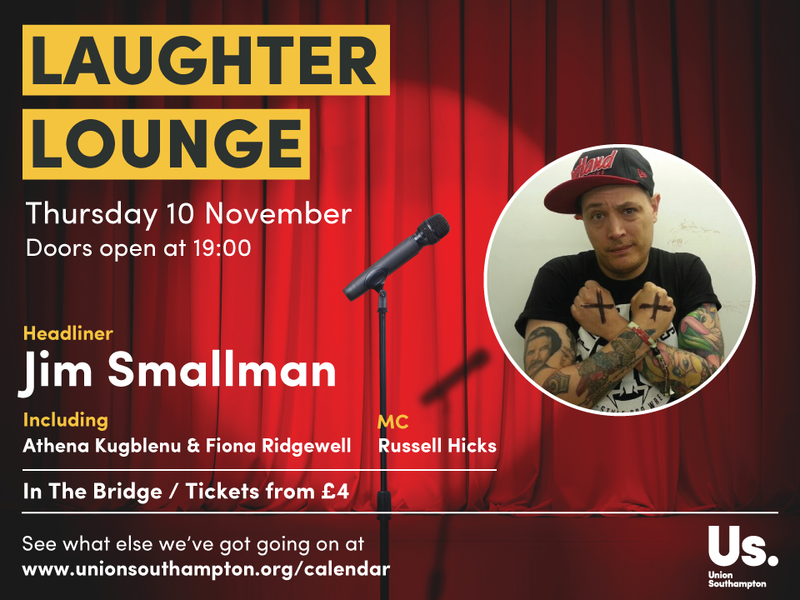 If you enjoyed our Freshers’ Laughter Lounge events, you’re in for a treat.